"The Prince of Wales that we see today would not be the man that he is, the future king that he is, without the woman that he clearly loves." Camilla Parker Bowles' road to becoming part of the British Royal Family has been a rocky one. She was initially known as the "wicked" woman who destroyed Princess Diana's marriage. However, many years later, she's now seen in a new, different light, particularly considering she might become queen at any time. In fact, it's believed she'll be a crucial element in the upcoming British reign. 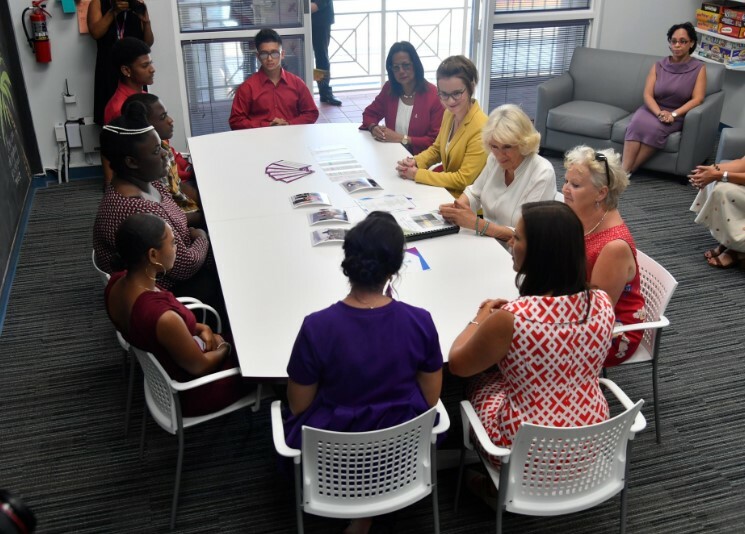 Therefore, we will take some time today to consider Camilla's quiet journey to transform her public image for good and her vital role as the consort of the future King of England. So let's get started! 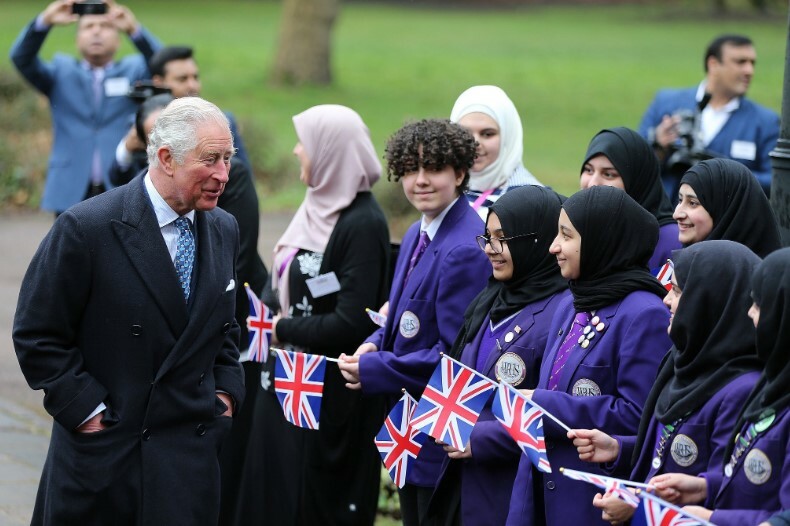 According to reports from that time, Camila and Prince Charles met mid-1971 and started to see each other shortly after. They ultimately became a couple but put the relationship on hold when Charles joined the Royal Navy in 1973. Afterward, it ended out of a sudden, but it seems that the flame of love kept on burning. Although Charles subsequently married Diana, and Camilla wedded Andrew Parker Bowles‍, the sweethearts still felt something for each other. Perhaps, that's the reason why they embarked on an affair in the 80s. Fast forwarding to some years down the road, Charles and Lady Di got divorced, and then Diana passed away. The Prince and Camilla continued with their relationship until they ultimately tied the knot in 2005. 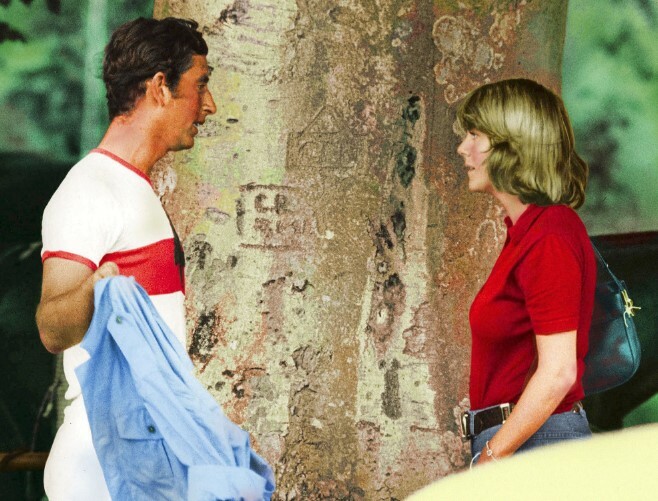 But throughout all those years prior to that moment, she was dubbed the "mistress" or the "other woman" who tarnished Charles and Diana's fairytale marriage. 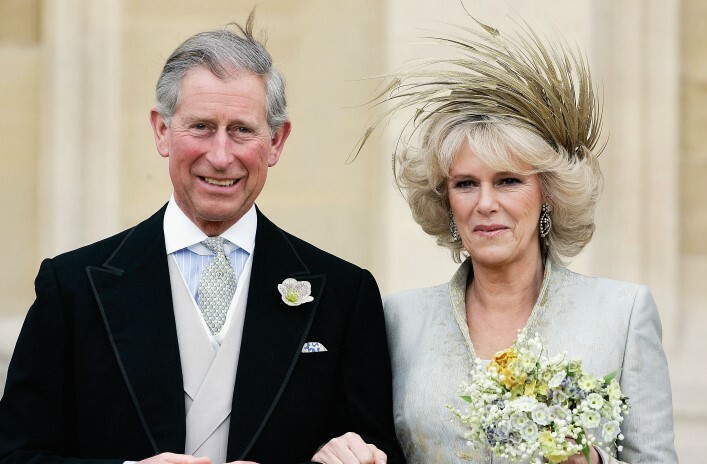 Even after the wedding, Camilla had to go headwind of devastating criticism. According to Rebecca English, the Daily Mail’s royal correspondent for 15 years, the Duchess' team agreed on how to approach her public image as Prince Charles' wife. The team ultimately decided that it was better to let Parker Bowles be herself to moving things forward, allowing the people to see how she actually was, instead of trying to "sell" her. Even the royals who everybody thought could be the last ones to help in building a positive public image did their bit in the process. "She's not the wicked stepmother... she's a wonderful woman, and she's made my father very, very happy." The comfortable relationship with their new stepmother was made evident in 2011 when William and Kate had Camilla's granddaughter, Eliza Lopes, as a bridesmaid at their wedding. Camilla also helped both Kate and Meghan to settle into their roles of wives in the royal family. As English stated, "When she joined the royal family it was a very different situation to the one we see now. In just going out there and being herself, she has turned her public image around from being one of the least popular royals to one of the most accepted." Camilla wittily paved her way to worldwide acceptance by just being herself. After all, she did not see royal life as a calling. As Town & Country asserted, she "married the man, not the institution." But after 14 years as a member of the royal family, Parker Bowles has embraced her role as a Duchess and future queen. 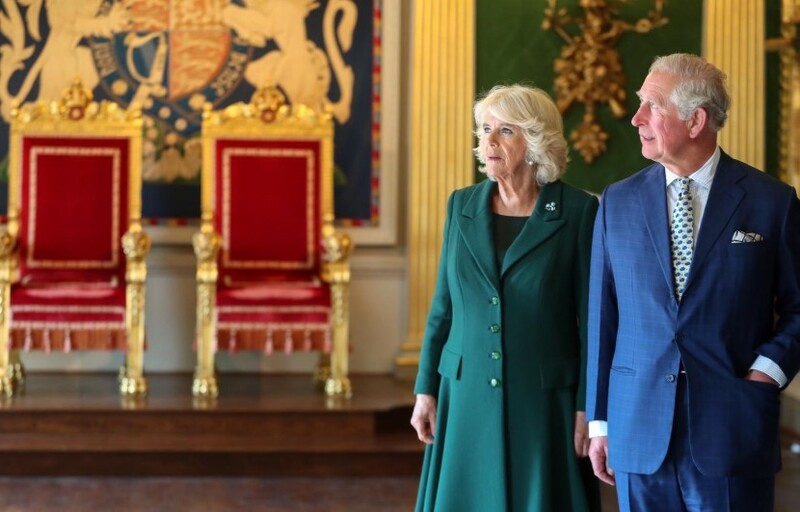 Perhaps, Camilla is not on the front pages as Kate and Meghan; nevertheless, her position is destined to become more prominent sooner than later once she stands by the side of the upcoming King of England. 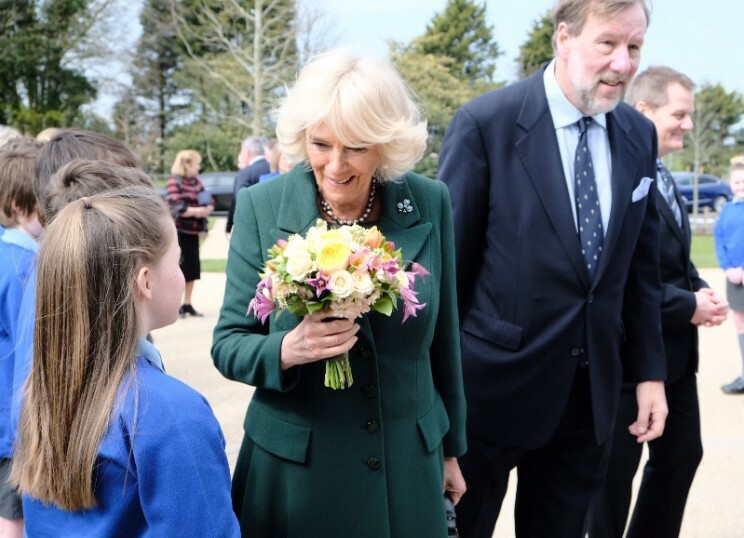 But despite her years being a royal, those who work closely to Camilla these days state that she keeps the same friendly attitude, always prone to meet new people and listen to their opinions. 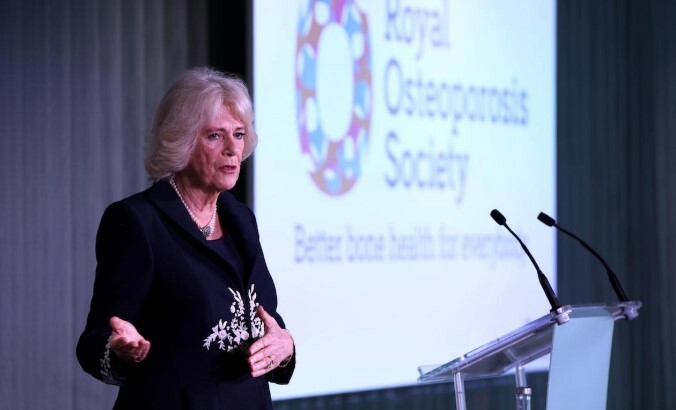 A short while ago, the Duchess of Cornwall gathered with 300 people for the official launch of the Royal Osteoporosis Society (ROS) in a bright room at London's Science Museum. The female royal felt deeply touched by the cause as she experienced a personal tragedy when her own mother passed away from the disease 25 years ago. 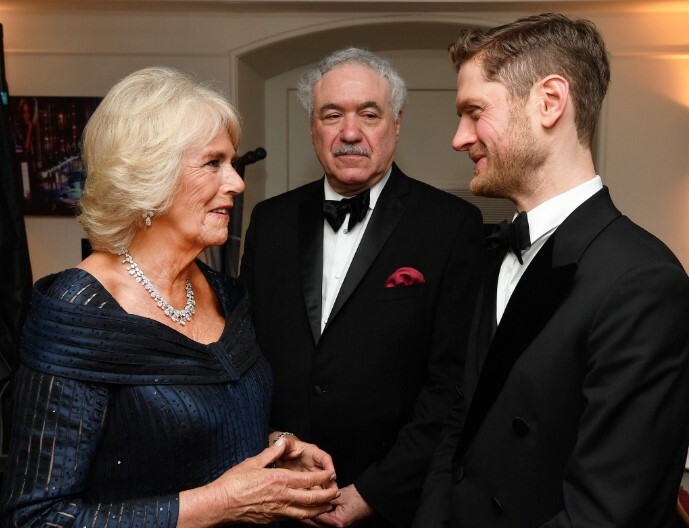 But the special occasion served as an excellent opportunity for Camilla to exhibit her charming personality traits. She portrayed herself not only as a royal ambassador but as a friend and active colleague in the pursuit of the illness' cure. 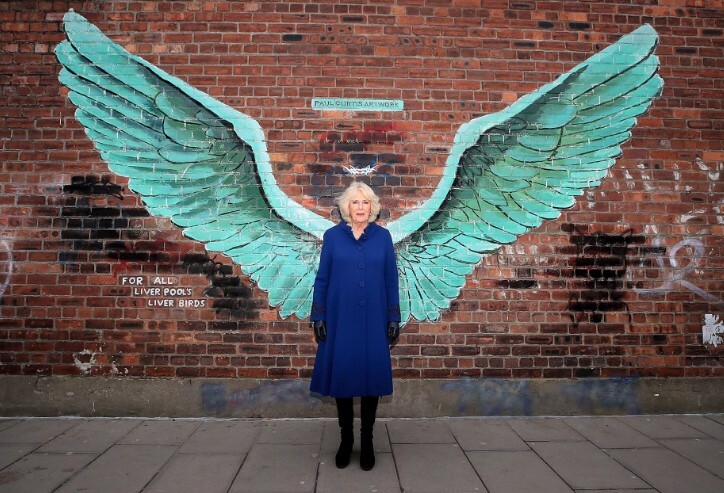 The British TV personality Lynn Faulds Wood said about Camilla, "I think she’s fabulous. I’ve met her many times, and she’s great at bringing this to people’s attention. The very first time I met her, she said to me, 'Oh I’m having trouble with my builders.' She’s very natural." "She likes the gossip and the fun and the sense of humor. She respects that you have a job to do and that sometimes you might write things that aren’t entirely comfortable for her or the family. But she doesn’t let that affect her day to day working relationship with you, which is professional and refreshing." And we cannot leave out the fact that she is also well-liked by her staff. The members of the royal household feel comfortable around Charles' wife and are pleased with their jobs. Camilla has been described as a fun-loving lady with a "glass-half-full" personality. Isn't it great? At 71, Parker Bowles is now the patron of over 90 charities, although she has been cautious about the matters she has desired to put her name to. Just to give you an idea, she has supported foundations focusing on sexual and domestic violence, but those are only two of the myriad causes she backs up. 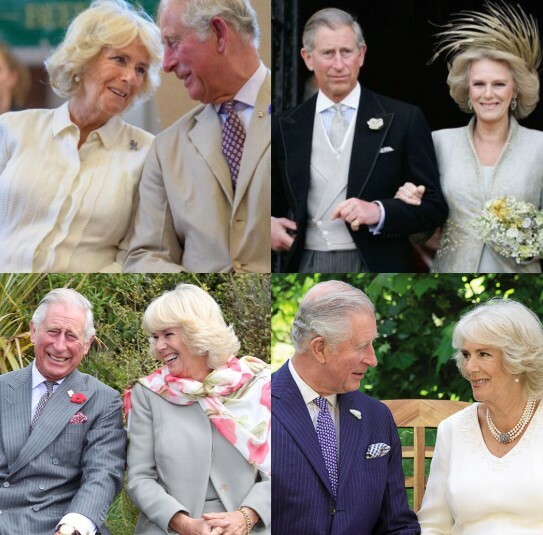 Apart from that, she accompanied Charles in over 219 engagements last year, including 70 during tours abroad. Camilla certainly keeps up with her husband's stamina, who has been increasingly representing the Queen in royal duties. Perhaps, this is only a part of the preparation period for them before the Queen's reign inevitably comes to an end. 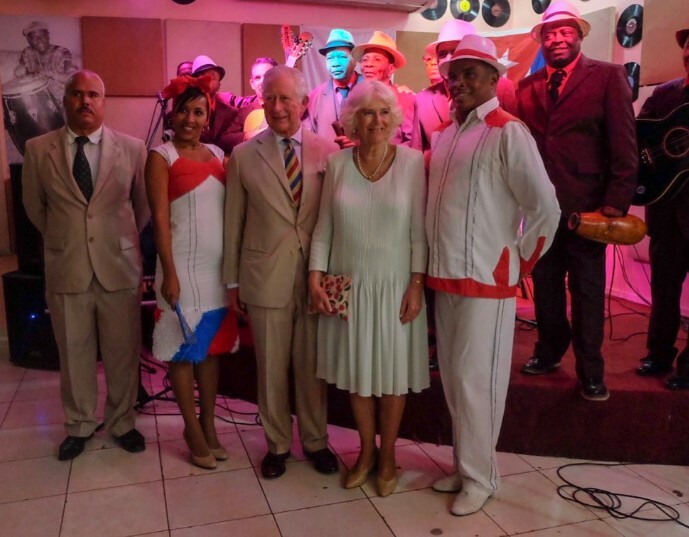 More recently, Charles and Camilla came back from a 13-day tour around ten islands. This number includes their recent visit to Cuba which, by the way, was pretty groundbreaking. Why? Simply because no other member of the royal family in the UK had gone to that country since president Fidel Castro established the communist state back in 1959, as per Town & Country's report. The couple certainly set a precedent for other royals around the world, right? 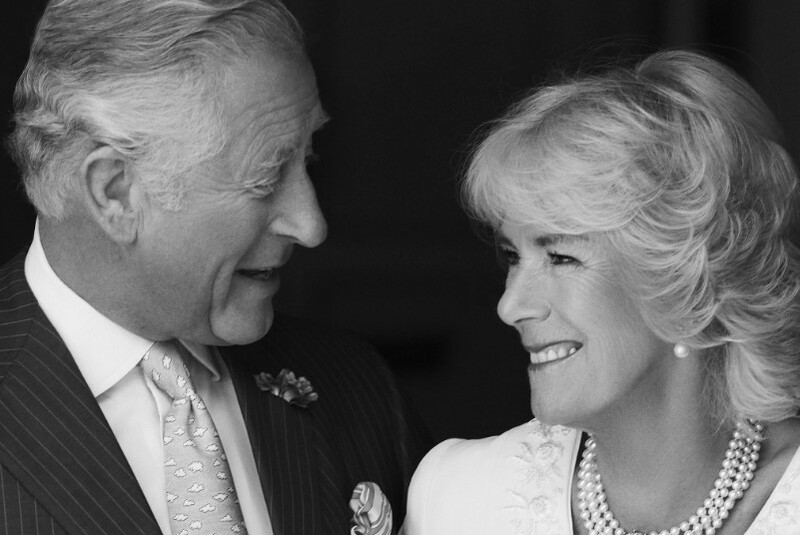 But inside her marriage, it is clear to many that Camilla undoubtedly plays a big part in Charles' life. English described their union as a partnership but claimed that Charles is foremost in everything the Duchess does, and she's fiercely loyal to him. Moreover, the author of 'Charles at Seventy: Thoughts, Hopes & Dreams,' Robert Jobson, added, "I think what she brings him is a balance. She has a great sense of humor. As a result, he’s smiley and laughing." So Camilla is fun, loving, and faithful; what else could Charles ask for? Rebecca English depicted the Duchess as the only person who could persuade Prince Charles when all other avenues fail. This indeed shows her influence in royal matters even before her hubby ascends to the throne. Her persuasion and advisory skills came to light in 2016 when she was made a member of the Privy Council. The Queen pointed her as part of the most senior advisory body for royalty, which only demonstrates the regard in which the Queen holds her daughter-in-law and her impact on crucial royal matters. With everything that was previously mentioned in mind, one can say that Duchess Camilla will be a key person in Charles reign. As Joe Little, managing editor of Majesty Magazine, stated, "The Prince of Wales that we see today would not be the man that he is, the future king that he is, without the woman that he clearly loves." What are your thoughts about Camilla and her influence in the British monarchy? Write your opinion in the comment section down below! The Queen of England has gifted to Harry and Meghan their new home to celebrate their nuptials. Here we will show you some differences between these properties and what that means.